One-time entry for gym access. 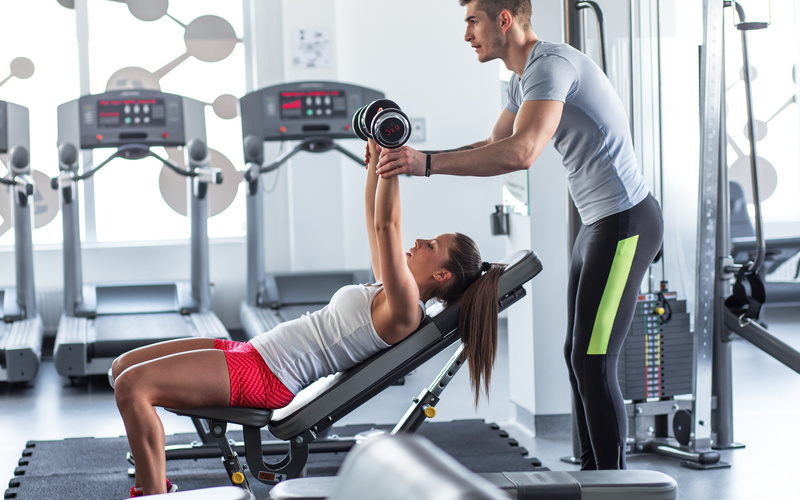 Gym usage valid within the stipulated time only, not valid for classes. Members are required to enter through "Guest Door". Please arrive 10-15 minutes earlier for registration. Kindly dress in appropriate sports attire & wear sport shoes. 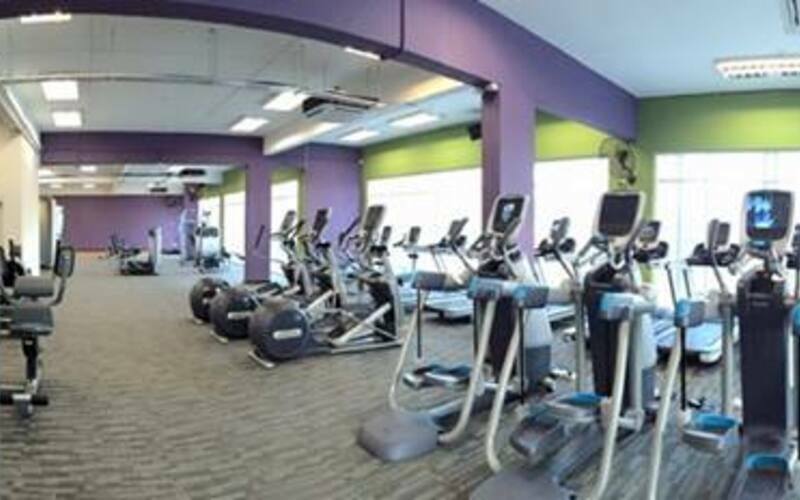 All members who use the gym equipment must bring a gym towel for hygiene purposes.